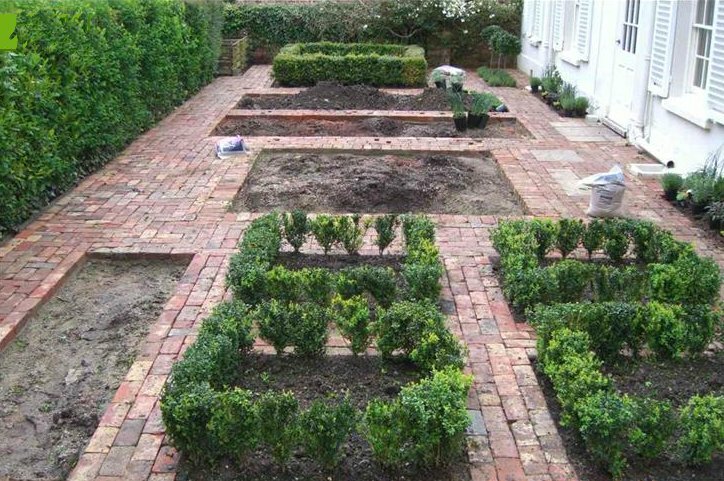 We're proud to be a leading Landscaping Service in the West Sussex area and willing to go the extra mile whenever and wherever we're needed. Contact us today to get in touch with our team of experienced professionals. We work closely with our clients to customize the services we provide are based on their specific needs and circumstances. MJ West Landscaping has been a consistent and trustworthy Landscaping Service since 2011 and has over 30 years of experience in the industry. All of our employees are committed to providing service of the highest quality, paying particular attention to working efficiently and expediently while keeping the lines of communication with our clients clear and concise. ..and feel free to ask about anything else! Patio installed in garden, landscaping and fencing. "I found Michael and his team to be professional, courteous and efficient from the outset. 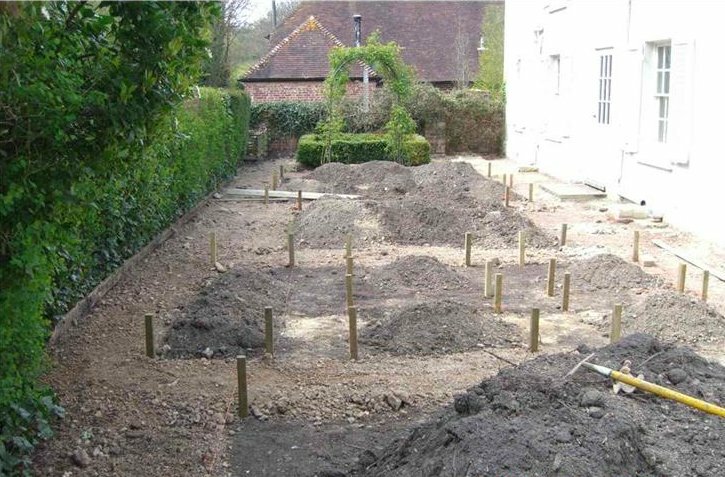 My wife was constantly saying they were the tidiest builders she had ever seen and they worked incredibly hard to get our garden works completed in 4 days. I loved the extra touches like the attention to detail, clean and friendly communication and the matching and professional work uniforms! A great bunch of guys and a faultless piece of work. Amazed they got so much done in such a swift time! Would definitely recommend and use again. Thanks!" New paving and patio and rainwater drain. "The guys worked very hard and the attention to detail and quality of the work was really noticeable at every stage. As well as replacement paving I was concerned about the run off drain at the front of the house which is now a lot better. I would not hesitate in asking Mike and his team to do more work if required and would definitely recommend to others." Removed old patio, replaced with a much nicer one, 4 x the size. "This is the second project Mike, Steve and Shane have taken on for me. I was so pleased with the first one (driveway) that the choice of who to use for the patio extension was a very easy one to make. Such a nice team of people and I cannot rate their work highly enough, I'm absolutely thrilled with their work. They really, really care about what they are doing and that's obvious to see in the results, I cannot recommend highly enough!" Remove old front garden, level and lay block paved driveway. "Mr West and his team are outstanding! He was quick to come and quote and arrived on the first day (and every day after) exactly when he said he would. Work was discussed at quote, confirmed before starting and we consulted happily on minor alterations made along the way. They work very, very hard, all day long. They were considerate and polite to my neighbours and the finished result is far, far better than I ever imagined it would be (I consider myself quite picky). They have given me so much more than a drive way, they gave me pride back in the appearance of my home. Thank you! Highly recommended."